This gorgeous 4 bed 2 bath recently renovated, ranch style home is situated on a spacious level lot in a cul-de-sac. The home boasts open floor plan and vaulted ceiling in the main as well as a beautiful white kitchen with granite countertops and large island. Home also features a huge private backyard with a deck that is perfect for relaxing or entertaining and a newer HVAC and roof! Don#039;t miss a chance to call this home!! 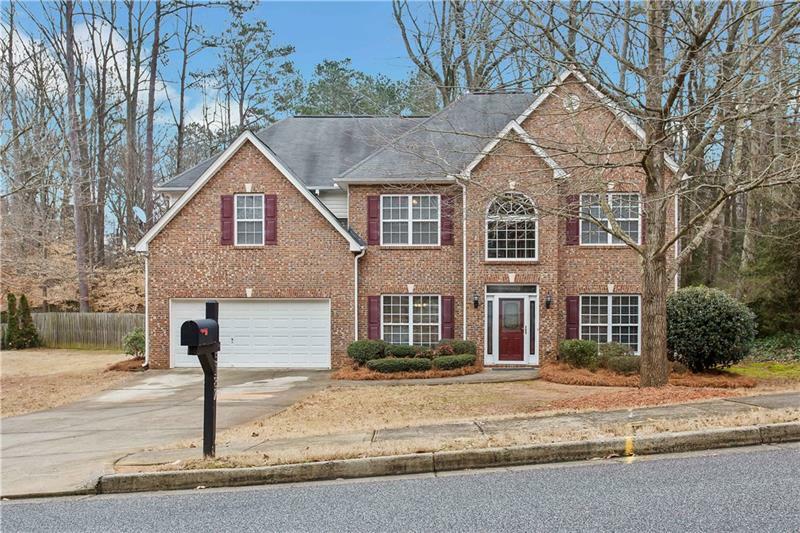 5197 Pineland Place, Mableton, GA 30126 (MLS# 6008481) is a single family attached property with 4 bedrooms and 2.00 bathrooms. 5197 Pineland Place is listed for sale at $189,000.00. 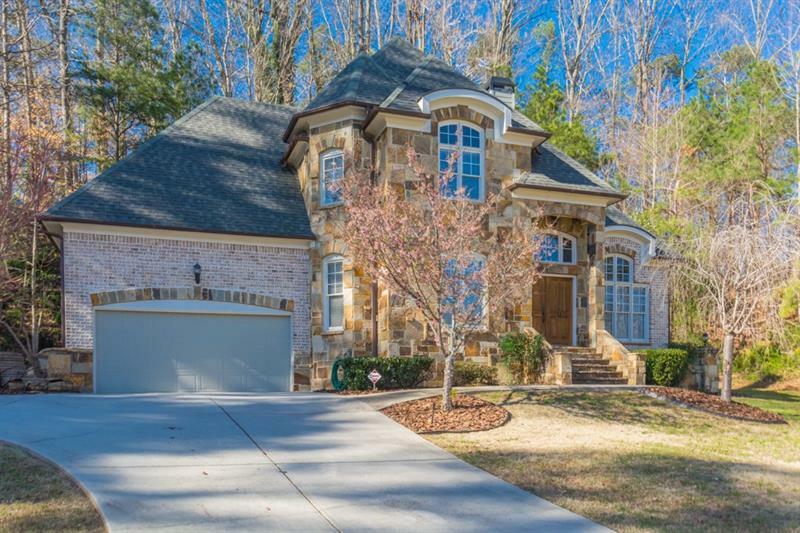 To view more Atlanta real estate and local neighborhood information, contact Josh Pitre, or visit ColdwellBankerHomes.com.